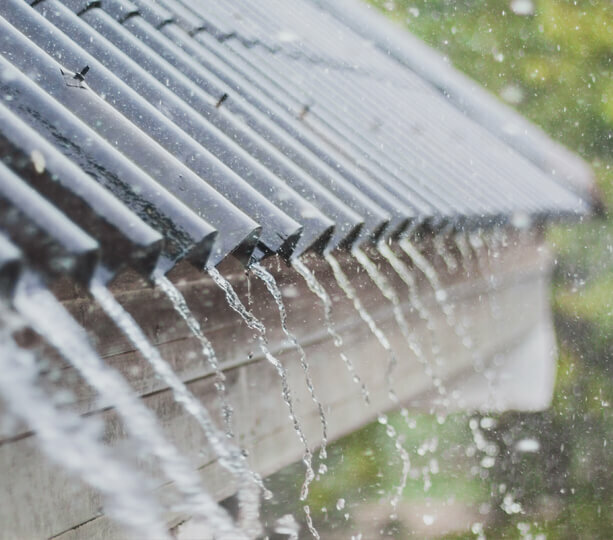 Scudder Roofing's expert, experienced waterproofing division will find the absolute best and quickest solution to keep water out of places where it just shouldn't be. Our extensive experience and technology allows us to meet and handle your waterproofing needs quickly and accurately. Scudder Roofing has a full-service residential and commercial waterproofing division that serves the entire Tri-County area including Monterey, Santa Cruz and San Benito counties. We keep water out of places where it shouldn't be! We diagnose your issues and design the best possible waterproofing solution specific to your roofing system. So, whether it’s below grade or above, a patio, walk deck, new construction, garden roof, retrofit or you need a complete building envelope, Scudder Roofing's waterproofing division will find the best and quickest solution to fit your individual situation and property. Our experienced residential and commercial crews offer a full line of waterproofing services to customers throughout the Bay Area. With our detailed and professional installation techniques, we can help you identify the correct products and applications you will need in order to get your job done right, on time and on budget. You Can Count On Our Experience. Scudder's waterproofing division also specializes in walk deck systems and waterproof coatings including walkways, balconies, stairs, decks, sun decks and roof top decks, etc. Our waterproofing and deck resurfacing is handled by experienced and certified Scudder technicians who are courteous, professional, prompt and extremely skilled at what they do. Whether you need waterproofing or resurfacing for your patio, walkway, pool deck, balcony or anything in between, Scudder Roofing has a large variety of options available to suit your personal budget, style and durability requirements. Our deck coatings are available in a wide selection of finishes, textures, colors, patterns and brands. Your first step should be finding an experienced and proven contractor you can trust. Whatever your waterproofing or decking needs, Scudder Roofing has the right solution to match your requirements. Call us today at 831.373.72127 to schedule your free estimate or fill out our estimate request form. A Scudder team member will contact you shortly.